Here is my 2254.50 - the day I bought it and a glamour shot from a few weeks ago. No problem....welcome to the club! May i join this club? 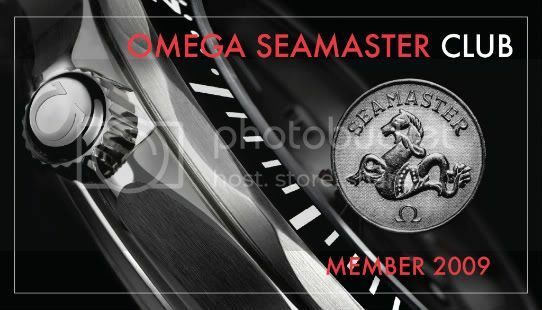 Of course...that's a nice looking Seamaster. You're in! 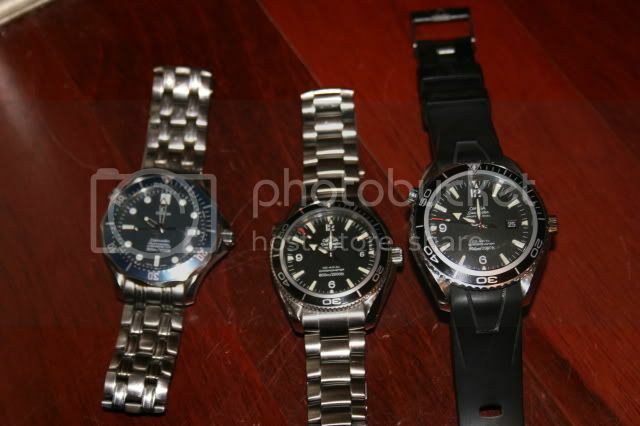 You know, in general I'm not a huge fan of chronographs. But this watch is changing my mind...very nice. Welcome. Very nice. I hope you enjoy this little card. sorry for the multiple post, working on getting the pic;s posted. Can I please have membership? Wait, you have two PO's? That's pretty awesome. I was really thinking about getting another one next year...but I really love the Bond SMP also. Looks like I'm not the only nut obsessed with the PO. Its amazing how big a difference 3mm can make.. Here's mine on a Bond nato. I was in the exact same boat. Now I have a 45.5 PO. Good luck. Can I get a card?